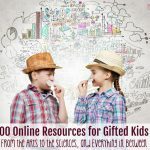 Are you looking for a science curriculum for your book-loving, gifted kid? Check out BookShark’s Science curriculum, a literature-based, hands-on curriculum perfect for deep thinkers. After two years of successful BookShark science use, I’ve become a BookShark Ambassador. I received this year’s science curricula free of charge in exchange for monthly reviews. All opinions are my own – we really do love BookShark. I am a chronic curriculum adopter. 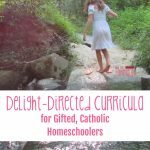 As a homeschool mom raising three gifted/twice-exceptional kids, I’m forever searching, selecting, using, and abandoning various curriculum options. Science was the hardest for me, at least at first. At the risk of sounding like Goldilocks in the home of the Three Bears, the first science curriculum we tried was too boring. It was stiff and dry and while the content was rigorous, my structure-averse eldest would have rather jumped from a cliff. Two years of drudgery later, I tried to piece together something on my own. That was a disaster, too, because it nearly drove me to the nut house. I couldn’t keep track of what we were doing, when we were doing it, or even why any of it mattered at all. Then came BookShark, and finally, I was hooked. An all-in-one, open-and-go solution to my science struggle. 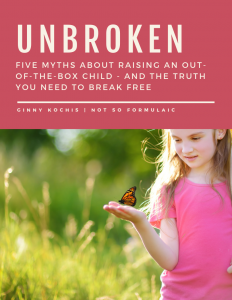 The girls dove in with abandon. I just hung on for the ride. 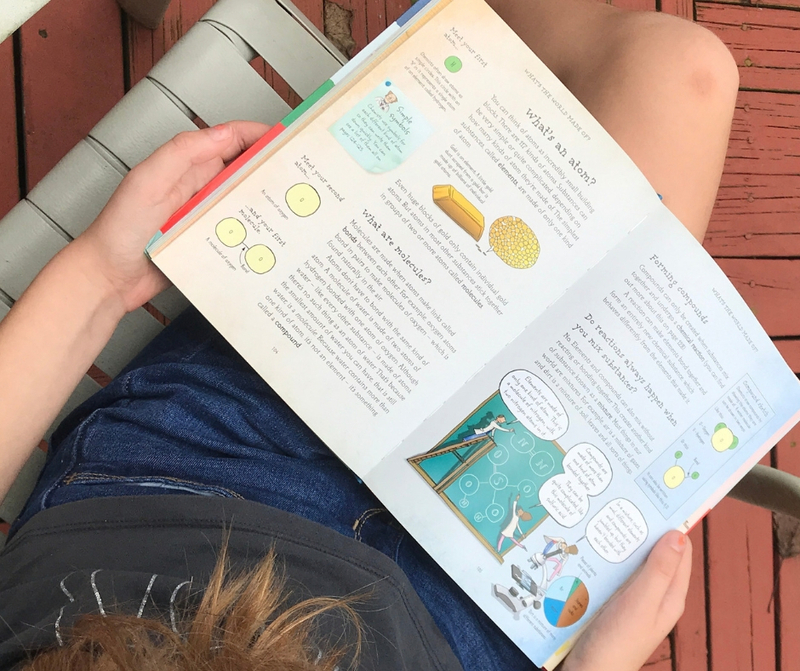 BookShark’s Science curriculum is literature based, and my kids love to read. 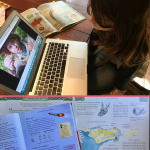 My eldest has had a fondness for nonfiction books since preschool, so the resources we collect with BookShark have been well received. 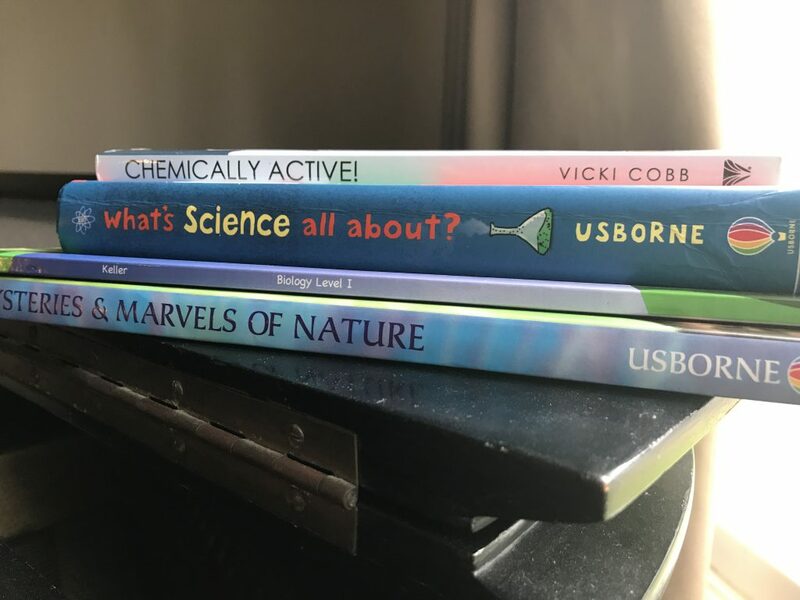 We’re one month into our school year and she’s already finished two of the books on her own (What’s Science All About and Chemically Active). Every time assignment lately has been a review of something she’s already done. My 3rd grader has shown a great interest in her Biology book, Real Science 4 Kids. She’s having a blast classifying plants and animals and noting the differences between Prokaryotic and Eukaryotic cells. Additionally, the beautiful, full-color images in Marvels and Mystery of Nature have helped her on her reading journey (it’s something we’re still struggling with). She enjoys sitting down with me to read through the selected pages and marvel at the photos. I definitely call that a win. BookShark’s science curriculum is hands-on. Like most gifted children, my kids are intense. But we also have some unique sensory and emotional needs, which means we take a lot of breaks. My SPD kiddo needs to get up, move around, and find some proprioceptive input. 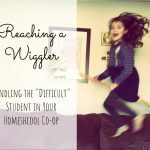 My anxious child needs a periodic shift in our schoolwork as it limits the pressure she sometimes feels. Both level three and level six come with individual science kits filled to the brim with experiment supplies. We’ve seperated compounds, bled gases from a bottle of soda, and observed a flame test on household chemicals: the perfect way to take a break in my kiddos’ eyes. BookShark’s science curriculum encourages critical thinking. My adoption of a faith-neutral science curriculum as a Catholic homeschooler makes me a bit of an odd duck. But because it’s so important to me that my kids learn critical thinking skills, I went with an option that would foster that. BookShark’s presentation of scientific knowledge is straightforward and balanced. 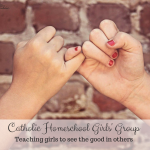 I like that my girls are able to take the information and apply the lens of Catholic theology: they are able to see the connection between faith and reason on their own. BookShark’s science curriculum encourages young women in STEM. Science 3 comes with a great video resource called Discover and Do, and guess what? The host is a teen girl! It’s encouraging to see a young lady guiding children through a number of scientific concepts and experiments. It normalizes the presence of women in STEM fields and provides an excellent role model for my daughters. BookShark’s science curriculum offers thorough lesson plans. It is truly open-and-go. I can see quickly what’s on for the week without having to comb through a million Tables of Contents. My weekly lesson planning sessions are a breeze. In addition to the week-at-a-glance planning format, BookShark’s science curriculum includes a number of handouts for each week. 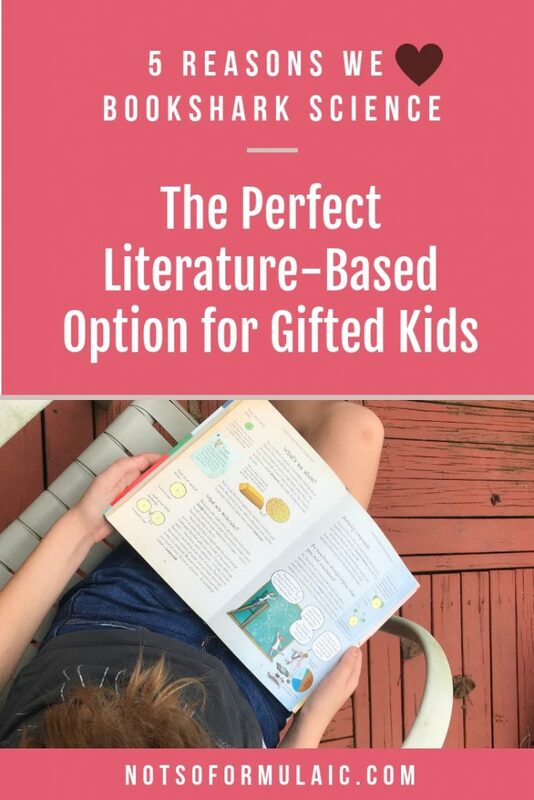 They include discussion questions, activities, and comprehension checks you can choose to do on paper, but we like using them for discussion and notebooking inspiration. BookShark’s science curriculum has been a lifesaver. 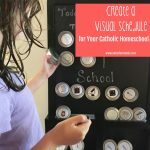 It isn’t a Catholic curriculum, but it provides my science-loving girls with the resources they need while allowing them to apply the tenets of their faith. Additionally, we’re all about rabbit holes in this household full of poppies. BookShark encourages that sense of self-discovery, allowing my daughters to pursue their interests at their own pace. Thanks for this. 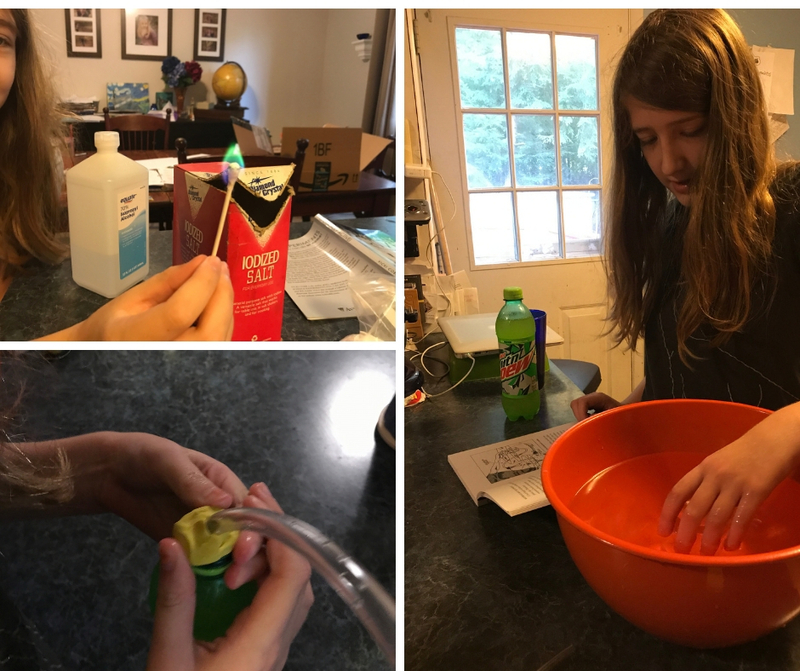 It’s our first year homeschooling, and I’m not quite satisfied with our science curriculum. I think it will be better for later years. This might be a better for for now while we’re figuring this out. Of course! I’m happy to help.